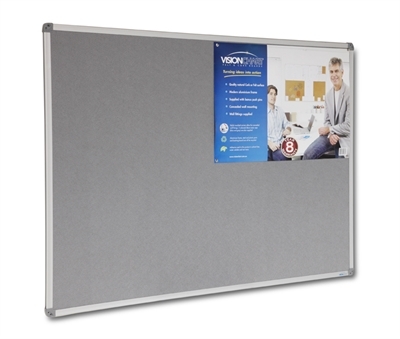 Visionchart feltboards offer a quality wool felt over their environmentally friendly bioboard wrapped in an aluminium frame. 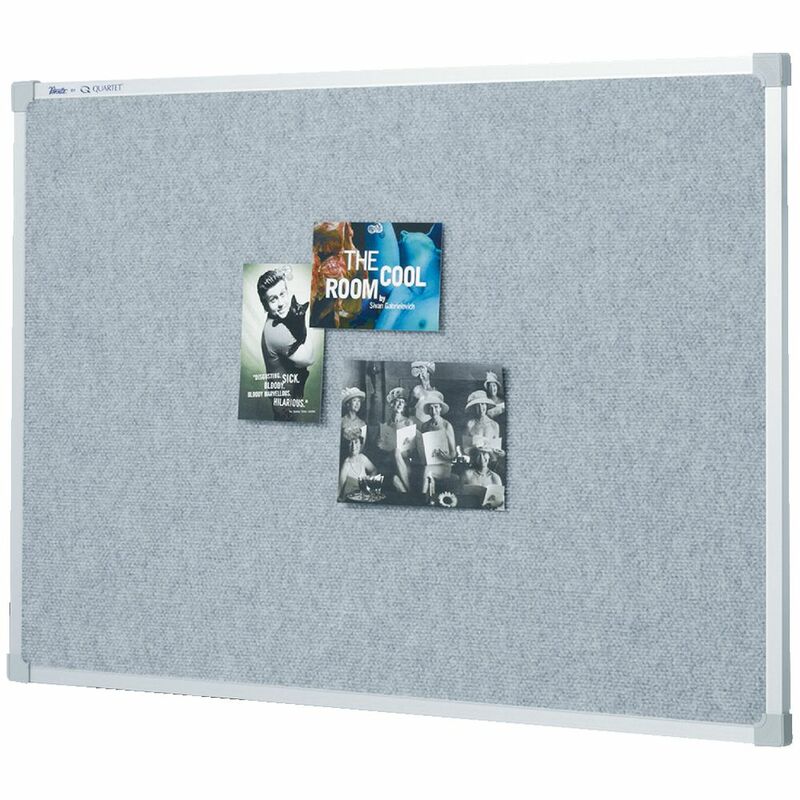 These boards come in standard colours of blue or grey but additional colours are available at a 30% premium to the standard colours. 1 off special sizes are also available. 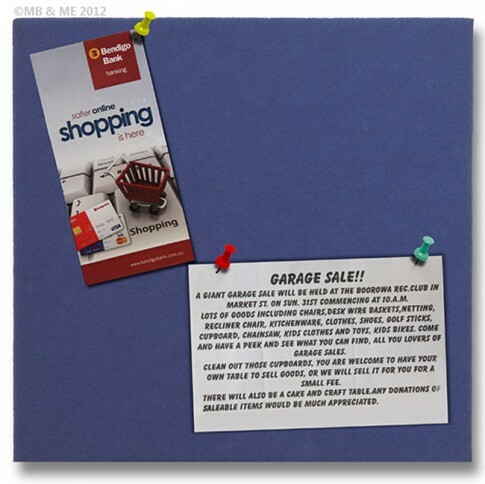 Click here for your enquiries.